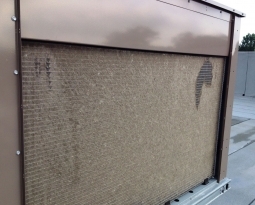 Cottonwood Filter for HVAC Protection can be easily installed on the outside air intakes of HVAC equipment including residential, commercial or industrial condenser coils, air cooled chillers, rooftop units, dry coolers, cooling towers and fan coil louvers. 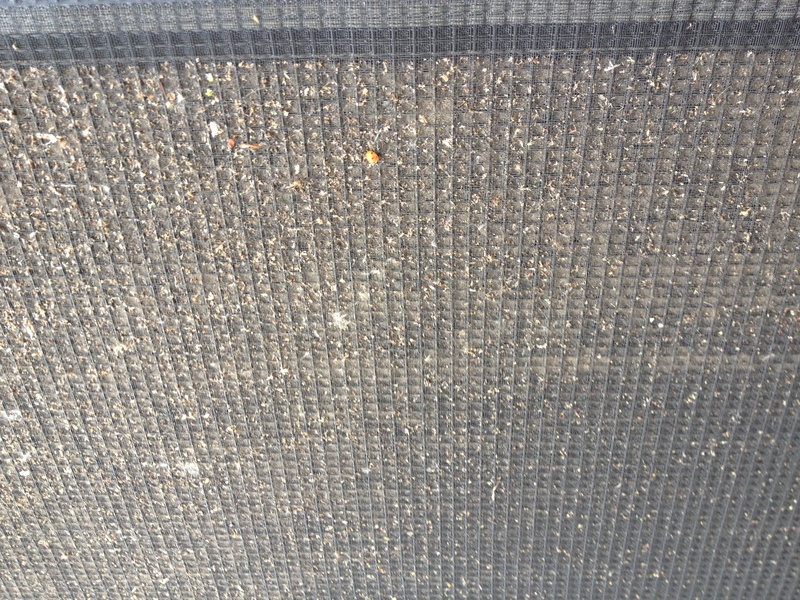 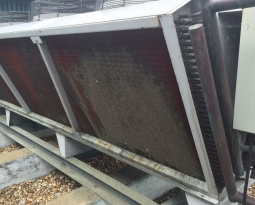 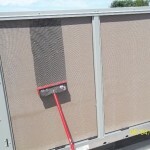 Designed to stop airborne debris from fouling your equipment by stopping it at its point of entry – the outside air intake – cottonwood screen filters will catch dust, pollen, cottonwood seed, insects, birds, leaves, grass, construction dust or laundry lint. 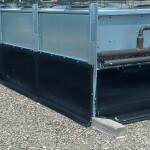 The use of cottonwood filter screens will significantly reduce maintenance time, plus clean fins and coils can reduce energy cost by up to 35%. 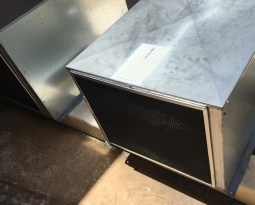 Companies working on LEED Certification can obtain credits in multiple categories. 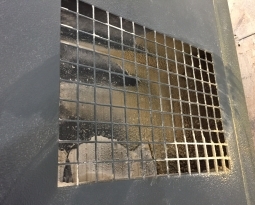 Click here to see more information on LEED Certification or click here to Request a Quote and quickly cost out your cottonwood filter screen application.